"Out of sight, out of mind." 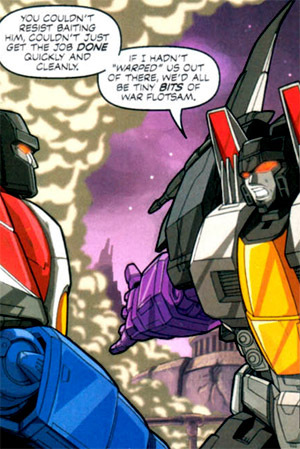 Those are the words Skywarp lives by, even though he doesn't necessarily know it himself. 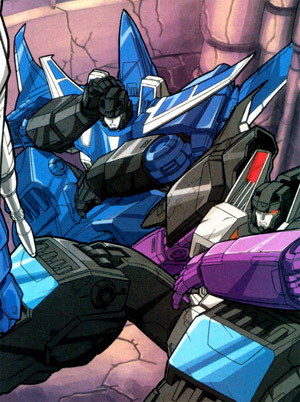 When Megatron is around, he's the most loyal of Decepticons, always standing rigidly at attention, acquiescing to every order given. Unfortunately, as soon as his commander walks out of the room, all thought of orders, protocol and practicality go out with him. 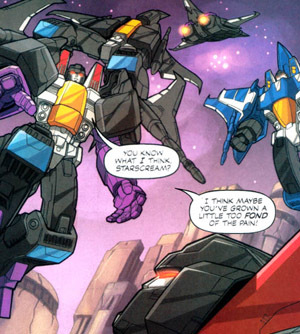 It's not that Skywarp has a problem with authority. He just doesn't care, is all. 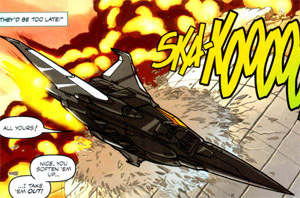 He'd rather be strafing unarmed noncombatants than engaging in risky missions. The only things that bugs him more than having to follow orders is having to work alongside guys with a lot of personal motivation. 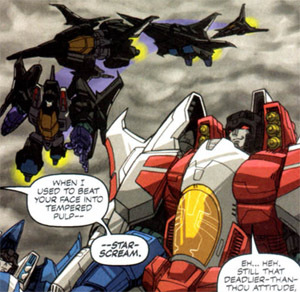 Guys like Starscream. 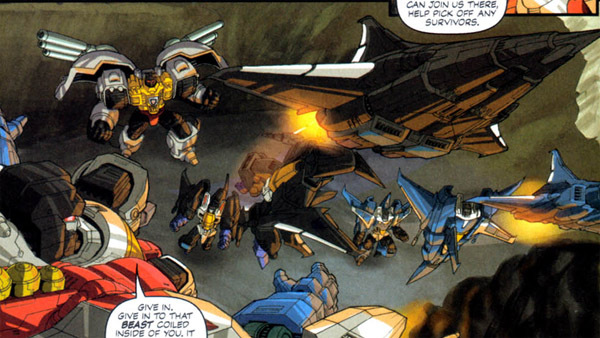 When he isn't going on and on about how much bettar a commander he is than Megatron, he's forcing Skywarp into some new scheme to replace the big guy. 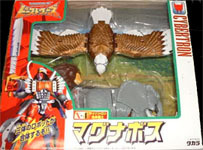 Megatron is winning the war for the Decepticons. 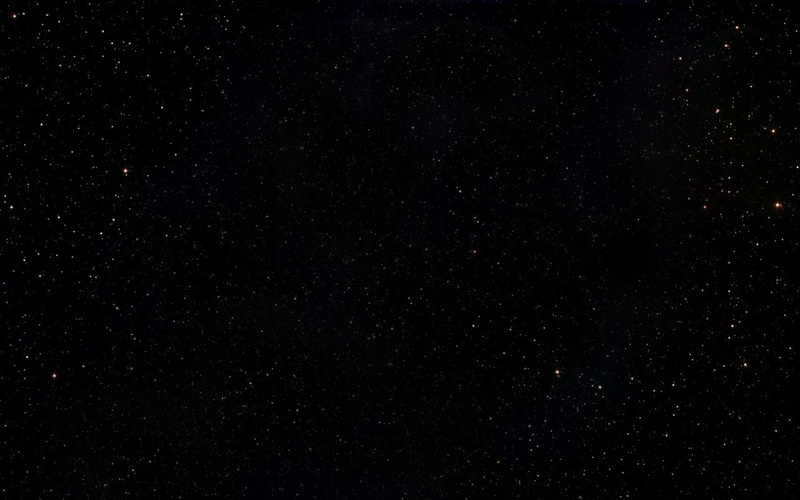 Why can't Starscram just shut up and enjoy the ride? unique feature: Can teleport himself and others several miles. 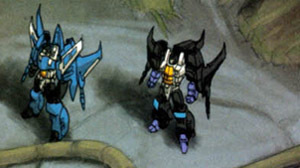 Bibliography of significant appearances: As usual, Skywarp's role in the War Within story is secondary to other Decepticons such as Megatron and Starscream.